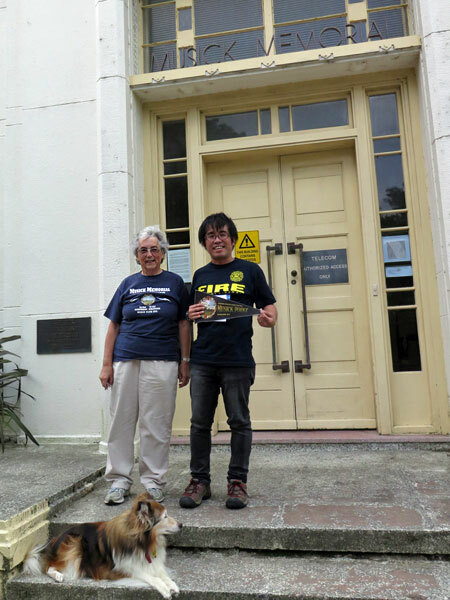 Hiro Horiuchi, a field technician for Icom in Melbourne visited Musick Memorial Radio Station on 20 March 2016 while holidaying in New Zealand. 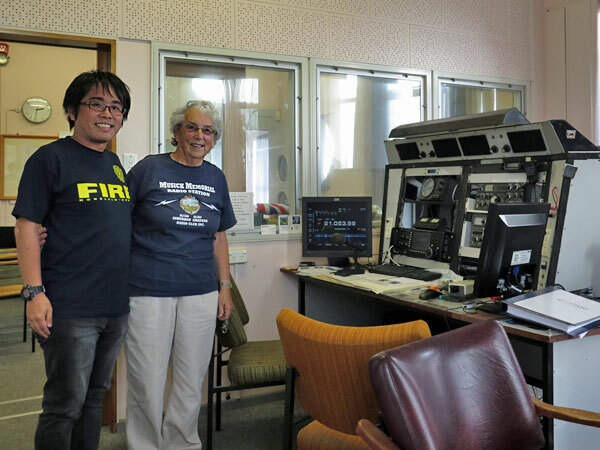 MPRG secretary Ann Walker ZL1BFB showed Hiro around the station. 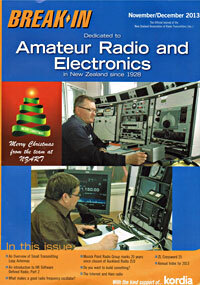 Hiro holds the amateur callsigns JM3EHG and VK3EHG.